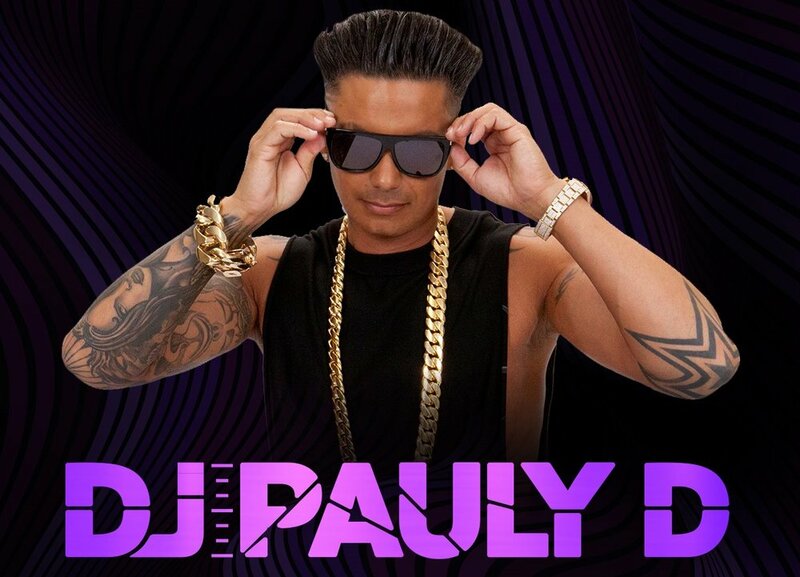 DJ Pauly D has announced he will serve as Drais Beach Clubs’ latest resident DJ. This 2 year contract shows hows his popularity on the silver screen translates to his live DJ sets. He will headline 25 days a year at the famous rooftop pool. One of the most popular Day Clubs in Vegas over the last few years, Drai’s has proven that star power is a must if you’re going to compete with the big boys. DJ Pauly D, Showtek and A-Trak residencies allow Drais Beach club to keep their spot towards the top. The residency will kick off Saturday, March 16 and go through September 1st. Some of the highlights of his residency will be sets on Memorial Day Weekend (Saturday), every Sunday in June, and a blowout bash to close Pool Season on Labor Day Weekend (Sunday). Its going to be a wild ride and we are going to take you with us along the way.